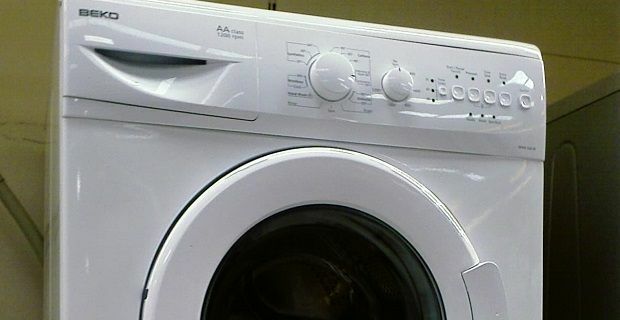 You’ve probably bought a product from Beko without really noticing as they’re a budget brand who sell refrigerators, washing machines, dishwashers and TV for great prices. They’re the top selling brand for major kitchen appliances in the UK who get their name about through advertising on TV and through major sporting events like the FA Cup Final. Whether you’ve heard of them or not, they’re a firm who are expanding and making jobs available. So where should you look for Beko vacancies in the UK? Official site Unlike a lot of companies, there’s no dedicate part of the firm’s official site. A look at beko.co.uk will give you a basic understanding of the firm and what their brand stands for but you’ll need to go through a website like indeed.co.uk and jobrapido.com to find work for the consumer electronics firm. If you’re thinking of joining this rapidly growing firm you’ll have to live within driving distance of Watford as they only have one location within the UK. In the UK Beko currently employs between 100 and 250 people, all of which deal with the administration functions for the UK branch of the firm that sells its products in over 100 countries. If you’re looking for work in marketing, HR and other support functions, you’ll find work for Beko but they’re not likely to employee too many whites goods engineers or domestic appliance engineers as they don’t product test and develop new items in the UK. If you’re thinking of joining Beko, why not have a look at the firm’s YouTube page and its Facebook page? These will give you an insight into Beko's values. Their Mums United campaign shows Beko as a light-hearted family-focused company, which are qualities that might well appeal to you.